Monday to Saturday: 10am - 5pm(Last entry is 30 minutes before closing time). The attraction may be subject to closure at short notice for functions. In its heyday Banqueting House (the only surviving section of Whitehall Palace) was the largest royal palace in Europe and continues to host many royal and social occasions. The palace originally started life in the 14th century as one of the Archbishop of York's homes. A devastating fire in the early 1600s led to the edifice being rebuilt by Inigo Jones. Due to its isolated position, the Banqueting House survived a second subsequent fire, which razed the rest of the palace to the ground and it eventually became a royal chapel. From Henry VIII to James I, the building echoes with royal connections, the most sinister of which has to be hosting the execution of Charles I during the English Civil War. Charles II marked his restoration to the throne here 20 years later. The building is as architecturally significant as it is historically celebrated, introducing as it did a delicate Italianate Renaissance style unmatched in Jacobean society. It was the first building in England to use crown glass in its windows, while the fabulous Ruben's ceiling painting, commissioned by Charles I, is the only Rubens scheme painted by him to remain in its original position. What are the best dining options near Banqueting House London? Banqueting House gyms, sporting activities, health & beauty and fitness. The best pubs near London Banqueting House. Banqueting House clubs, bars, cabaret nights, casinos and interesting nightlife. 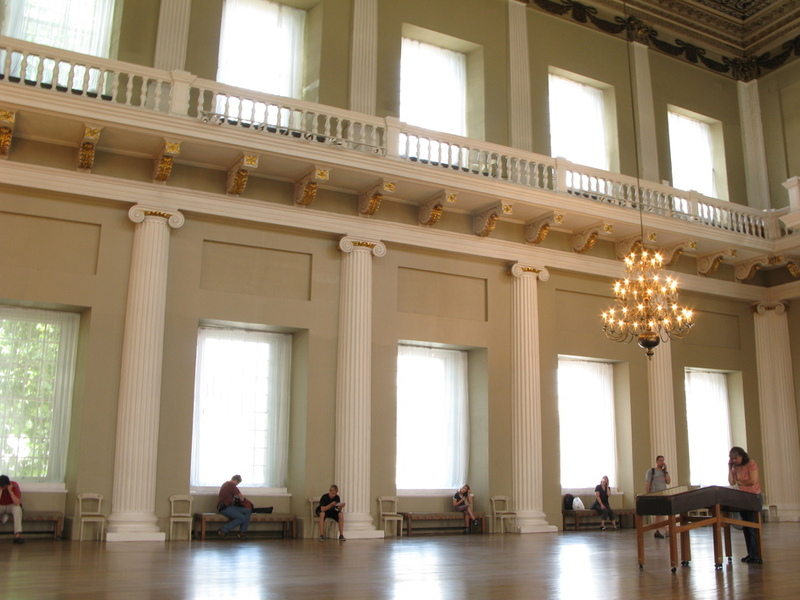 Where to have your meeting, conference, exhibition, private dining or training course near Banqueting House. From cheap budget places to stay to luxury 5 star hotels see our discounts for Banqueting House hotels, including The Royal Horseguards - A Guoman Hotel from 81% off.